I find the hardcover vs. paperback changes to be the least desirable. Why the drastic change? 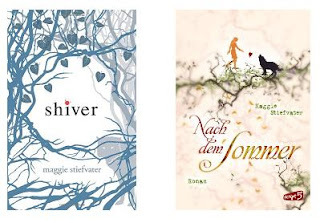 I assume publishers think the different cover art will appeal to a whole new audience. For some reason I have an affinity towards the cover of the book I read. 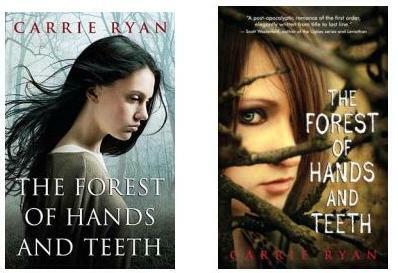 Like The Forest of Hands and Teeth by Carrie Ryan, I prefer the hardcover because that's the physical copy I read. I'm even picky as to which addition I share on my Shelfari or Goodreads bookshelves. Good point! I wonder why they do that? Sometimes I like the fresh new covers though. In most cases I'm not so attached. I'd even like the other Forest of Hands and Teeth cover if she wasn't wearing eyeliner. Because you know, who has time to do makeup during a zombie apocalypse? 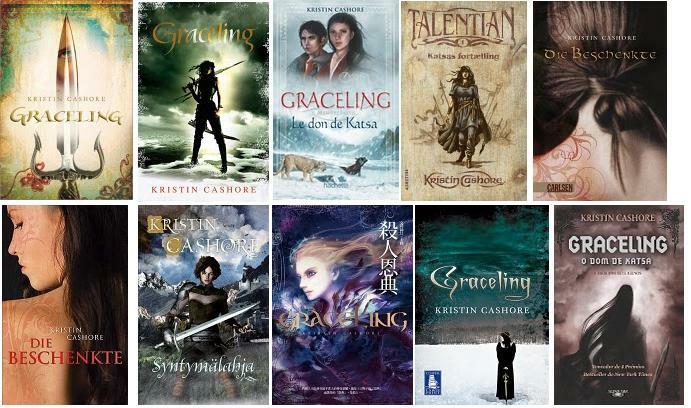 Joshua - seriously, Kristen Cashore is making some foreign bank for sure!